Wizkid has welcome a bouncing baby boy with his manager Jada Pollock. She is one of Wizkid manager alongside Sunday Are and Dumi Oburota. The singer reportedly has 2 baby mamas already making Jada Pollock his third baby mamas. 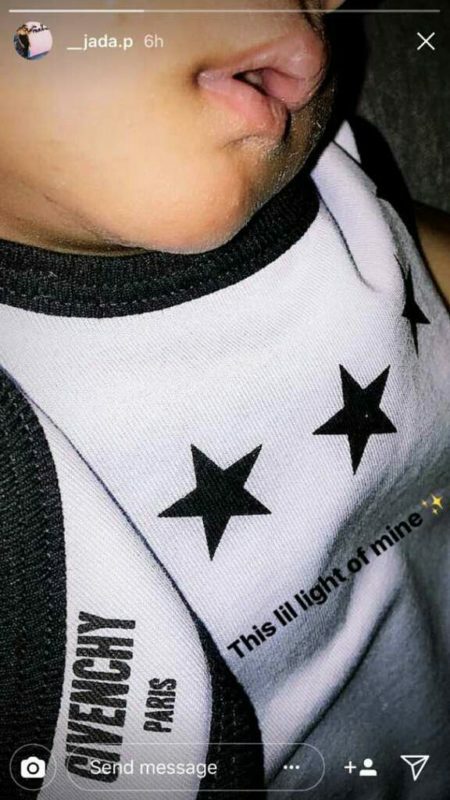 The relationship between Wizkid and Jada Pollock started over a year ago and the baby boy was born few weeks ago. 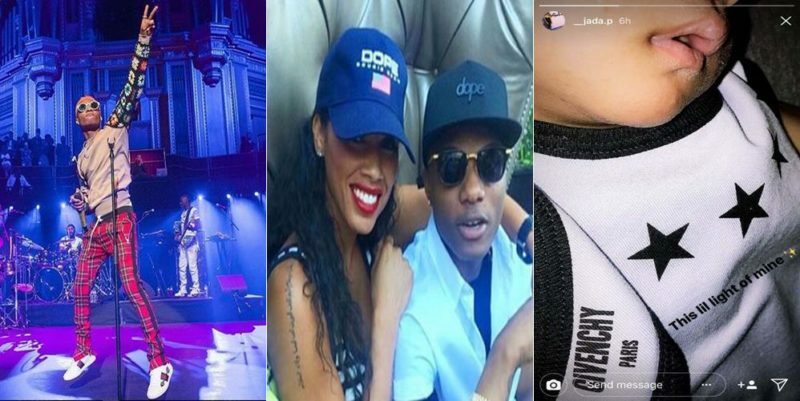 Wizkid’s second baby mama accuse him for not taking responsibility of his son.